Parade as well as the 2005 Edinburgh Easter Festival in Scotland. 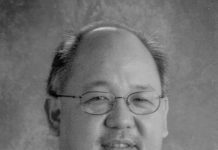 Mr. Reid led a resurgence of high school band students participating in the CCSD and Nevada All-State Solo and Ensemble Festivals where several of his solos and ensembles received “Command Performance” distinction. 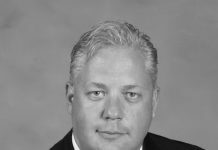 Mr. Reid is currently in his 13th year as the Director of Bands at Fertitta Middle School. His band program enrollment is consistently around 300 students who are involved in beginning band, intermediate band, advanced band, and jazz band. In 2009 the Fertitta Middle School Wind Ensemble was selected to perform at the Nevada Music Educator’s All-State Convention. Mr. Reid’s bands have received consistent “Superior” ratings throughout his career. 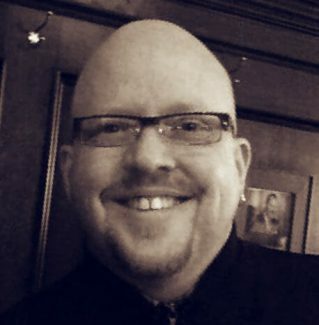 Mr. Reid has over 17 years experience adjudicating marching bands, concert bands, and percussion ensembles throughout the United States. 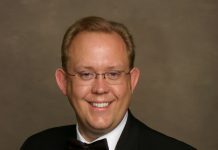 He has also been asked to conduct honor bands in Georgia, Alabama, and California and has been a clinic presenter at the Utah Music Educator’s state conference. He has twice been published in Bandworld magazine. Mr. Reid has served as the Vice President of the Nevada Percussive Arts Society, President of the Clark County Band Directors Association, Chairperson for the Clark County School District High School Honor Band, and is currently in his 7th year as the Chairperson for the Clark County School District Middle School Honor Band. Mr. Reid stays active as a performer with the Las Vegas Philharmonic Orchestra.